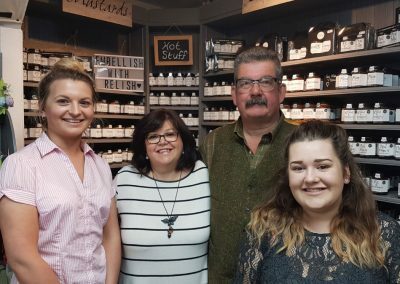 This cultural and ancient natural landscape is home to a buzzing family business community, with the majority of the county’s businesses being family run…nearly 90%. 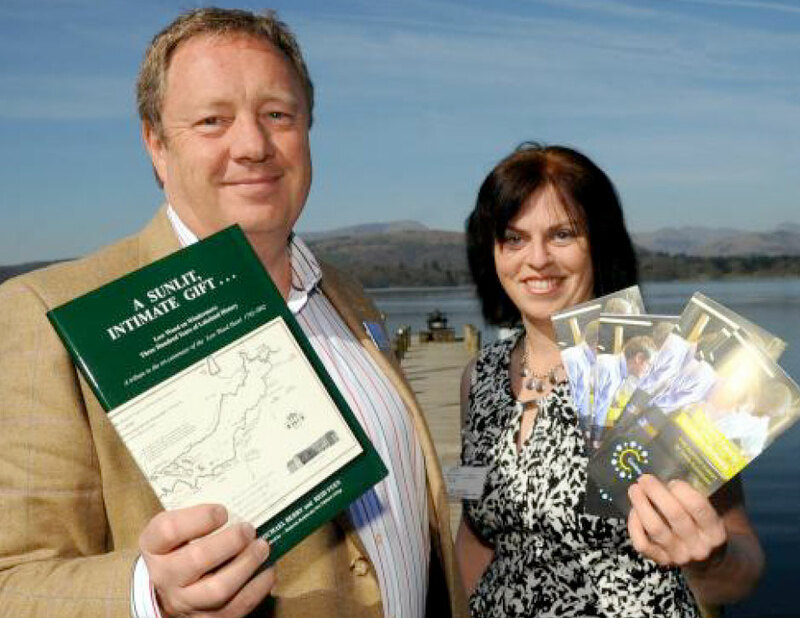 The network was orginally established in 2014, initially funded through the Cumbria Growth Hub. 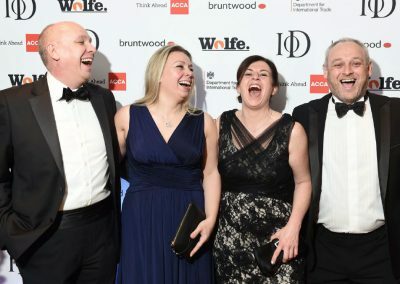 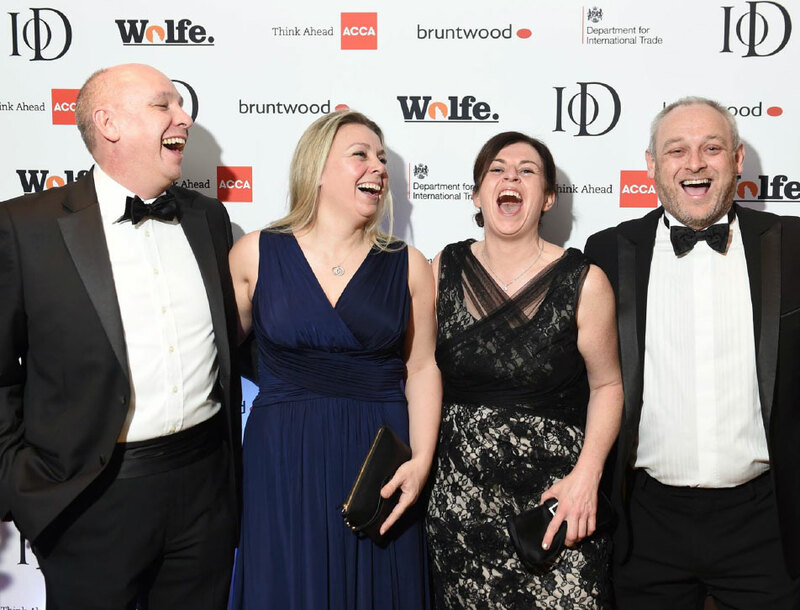 In 2016, Sue Howorth then founded The Family Business Network Ltd which is now home to the Cumbria Family Business Awards, an annual Conference, Insight Events, workshops and topical discussions. 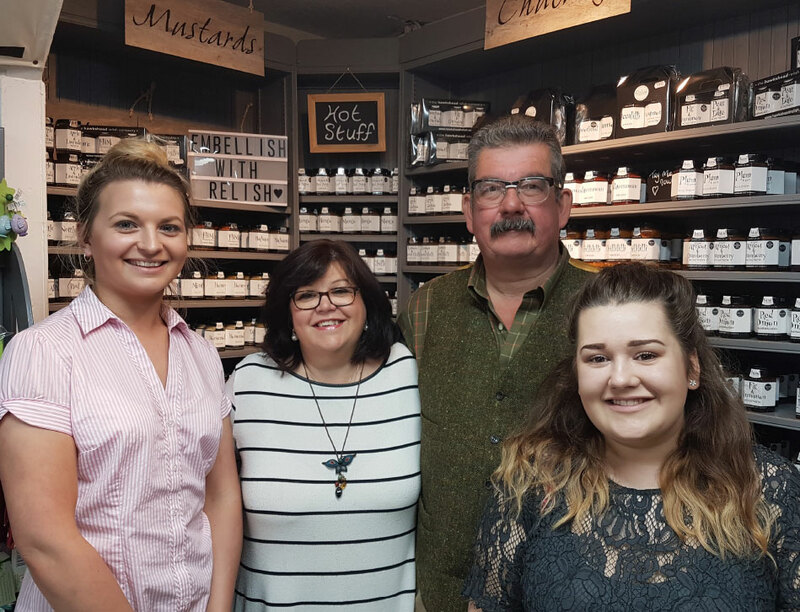 We’re lucky that family businesses love to share knowledge and ideas, because of this the network is a true support system of relevant events, stories and information. 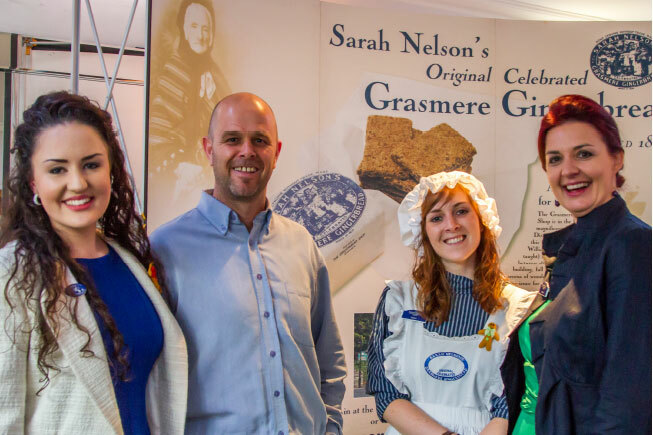 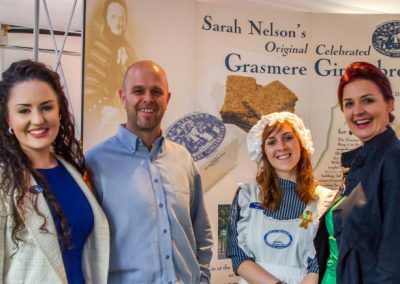  Keep up to date with family business stories and events from Cumbria by signing up to receive our news below.